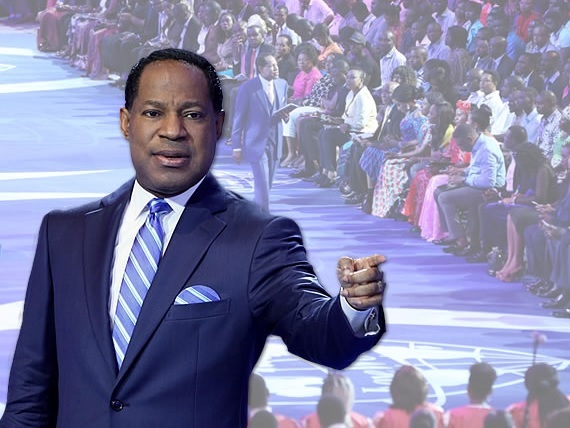 ​Through teachings by Pastor Chris Oyakhilome DSc DD. Be the first to know about new episodes and stay in the loop about what’s coming up. Want to ask a question, give a testimony, or share what you’ve learned?